The human blood consists of various components such as the red blood cells, white blood cells, and platelets. A routine blood work is ordered by the doctor to check for an overall health condition, especially if the patient is exhibiting signs and symptoms of health problems. Platelets/thrombocytes are produced in the bone marrow by megakaryocytes (large precursor cells). The platelets are pieces of megakaryocytes. 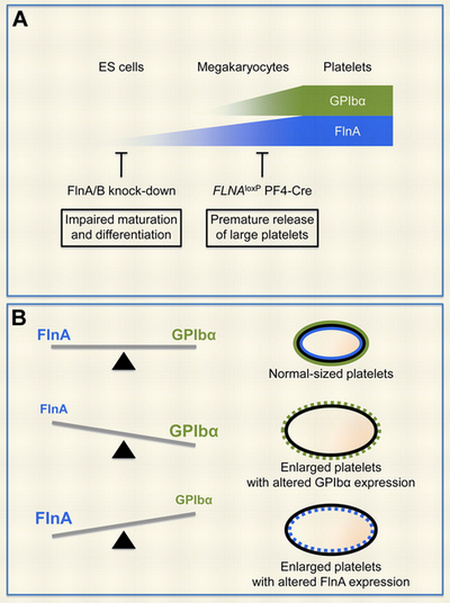 Ideally, young platelets are big in size and older platelets are small. Picture 1: A mean platelet volume test is a part of the routine CBC (complete blood count) test. Picture 3: A comparison image between a normal platelet size and an enlarged platelet. What is an MPV blood test? Picture 4: A mean platelet volume in a patient with a normal blood and a patient with leukemia. An MPV blood test stands for Mean Platelet Volume. It measures the average size of the platelet. What are platelets? 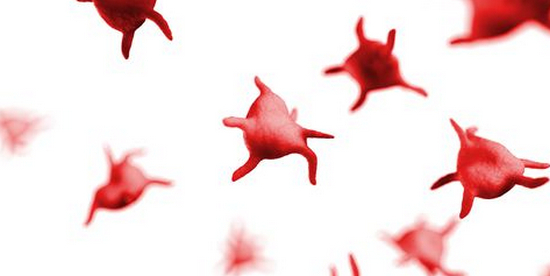 They are small blood cells that prevent blood loss through the formation of a blood clot. How to perform an MPV test? 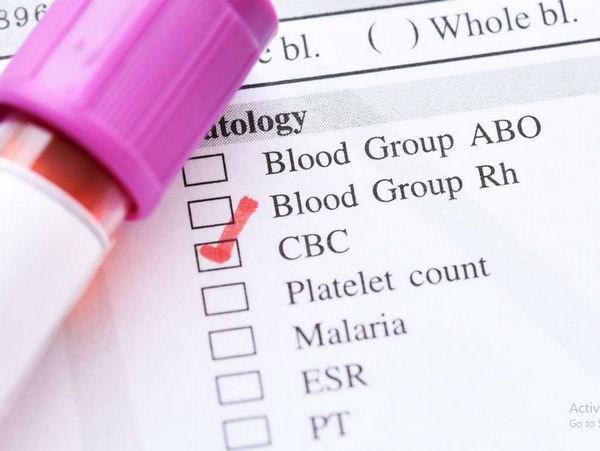 A procedure called complete blood count (CBC) is used to detect the mean platelet volume. A phlebotomist wraps a tourniquet around your arm to visualize and engorge the vein. What is the purpose of MPV test? The procedure is specially requested by the doctor if he/she suspects symptoms of blood disorders. High MPV/low platelet count – It happens when the platelets are destroyed and there are various factors responsible for it such as infection, antibodies, and toxins. A perfect example is idiopathic thrombocytopenic purpura; a platelet deficiency secondary to platelet destruction. The exact cause is unknown. 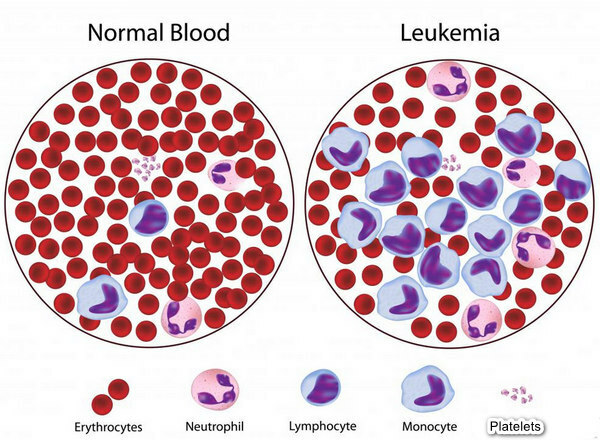 High MPV/high platelet count – It occurs when the bone marrow produces too many platelets which are common in patients with cancer or genetic mutation. If the mean platelet volume is high, it means that your platelet is higher than the average, which means that you are producing too many platelets. A high MPV is linked with platelet activation as a result of an encounter of platelets to tumor by-products. If you have a family history of cancer or exhibiting signs and symptoms of cancer (abnormal changes in the breast, skin abnormalities, an abnormal lump under the skin, change in bowel habit, feeling weak, night sweat, unusual bleeding, and abnormal changes in bowel habit) your doctor might need to perform additional test to confirm the diagnosis. On the other hand, if you have cancer and your mean platelet volume is high, it means that the cancer cells have already metastasized or spread to other body parts. It signals a reduced survival rate, especially in patients with lung cancer, colon cancer, ovarian cancer, cancer of the stomach and kidneys, pancreatic cancer, endometrial cancer, and breast cancer. Exposure to some type of drugs that could harm the cells (cytotoxic medication); usually drugs used for chemotherapy. The mean platelet volume test is one of the parameters checked in a routine blood test. The mean platelet volume measures the size of the platelet. It is different from platelet count but is closely related to it. A high MPV may have a low platelet count and the other way around. However, a high MPV does not always mean that there is an abnormality in the body. A low MPV does not always suggest abnormalities. Which is why it is important to take a look at other blood parameter readings so as to check whether or not there is indeed an abnormality or not.